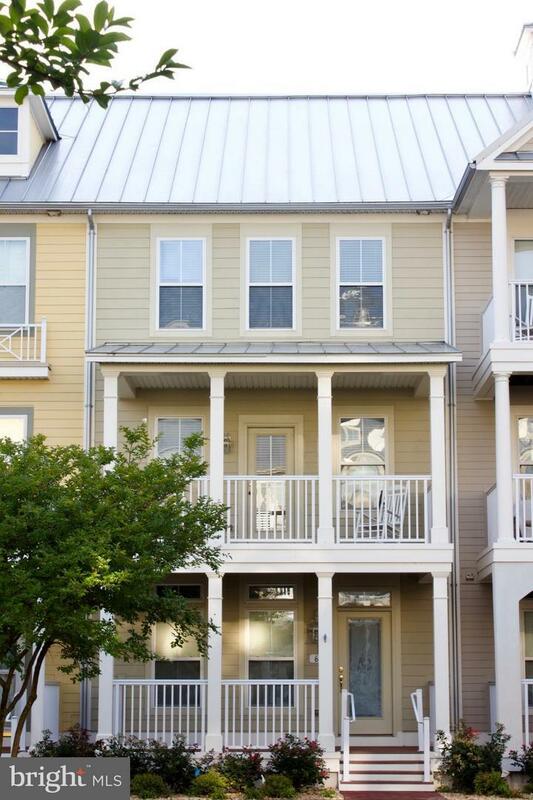 PRICE REDUCED!Come and see this beautiful well cared for town home in Ocean City Md in a family friendly community full of amenities. 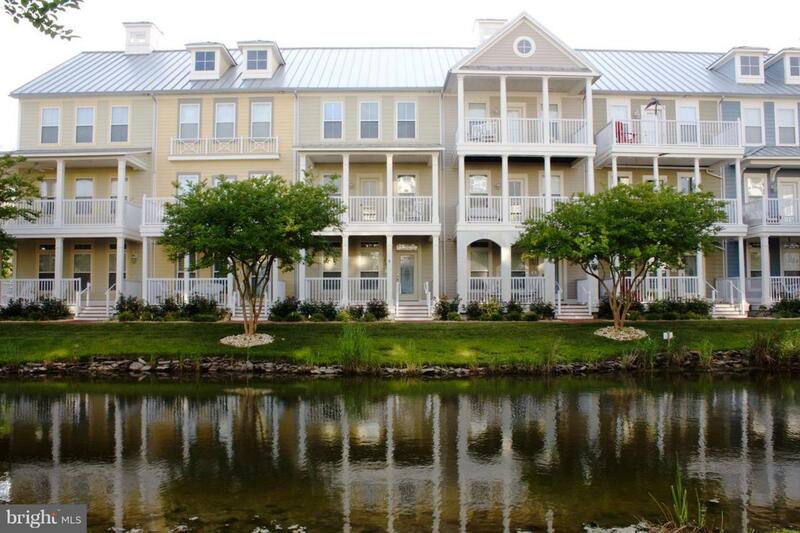 Situated on Sunset Island's scenic canal, and convenient to community pools, a clubhouse, restaurants and the beach! All furniture included! Owner provides home warranty plus $10,000 towards closing cost! In addition, seller will pay water assessment at settlement. Don't miss this opportunity!